From a boy swallowed up by a hole in the snow to a mayor filming a confrontation with a FedEx driver, we think you should take a break from the workday to check out these five videos that have gone viral on social media. 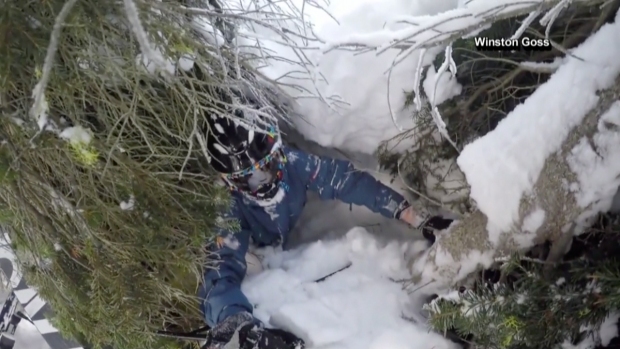 A helmet camera rolls as young skier falls into a tree well, then climbs out with the help of his father. 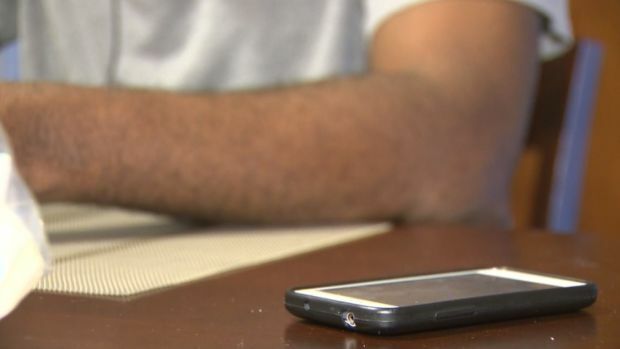 An armed burglar in California left his cell phone charging in an outlet. He had been surprised when the homeowner came home. Miami Beach Mayor Philip Levine films his confrontation with a FedEx driver who was double parked on Alton Road. 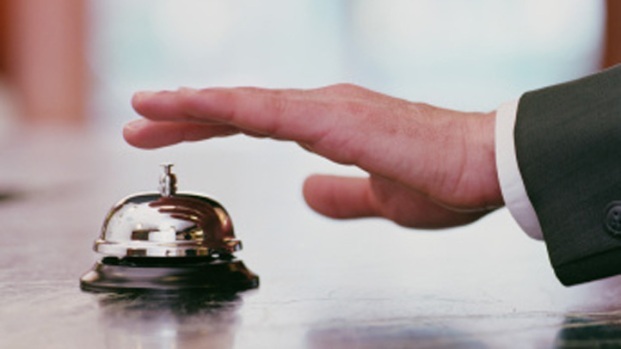 A group of lawmakers has introduced a bill to help combat hotel booking fraud. Jimmy Fallon, Will Ferrell and Christina Aguilera sing about tight pants. One town isn't big enough for a tight pants love triangle.